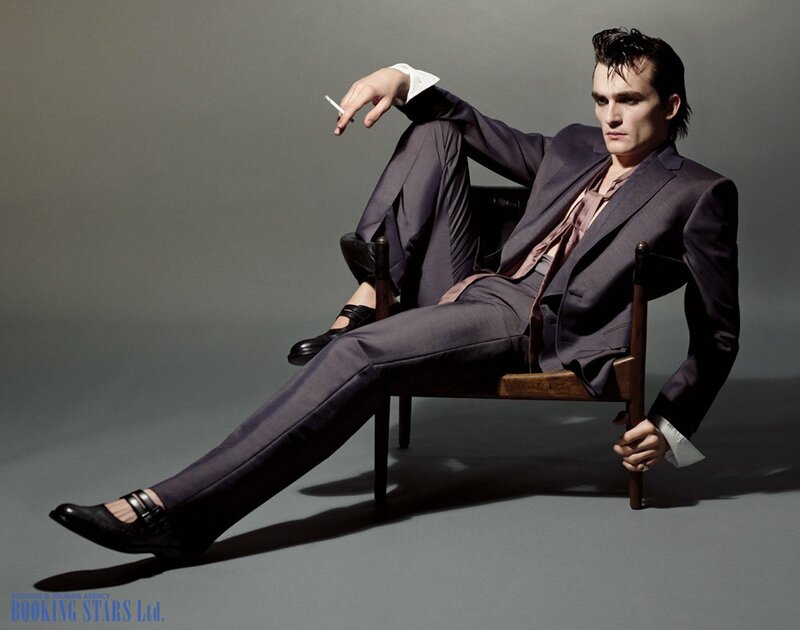 Rupert Friend was born on 1 October 1981 in a Stonesfield, England. He received higher acting education in London. 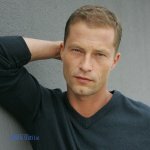 Friend’s acting career began in 2002, when he was still in drama school. He played three small parts in The Laramie Project. The stellar performance of these three roles helped Rupert land a much bigger part 2 years later. His first successful appearance was in the movie The Libertine. The leading role belonged to Jonny Depp. Rupert portrayed Billie Downs. This role brought Friend a prize at Ischia Film Festival for "Best International Newcomer" and a nomination for British Independent Film Awards as "Most Promising Newcomer". In 2005, Rupert landed his first leading role in a comedy-drama Mrs. Palfrey at the Claremont. The performance brought Friend a nomination for Satellite Award as "Outstanding New Talent". The same year he played in a movie based on the famous Jane Austen’s novel Pride & Prejudice. Kiera Knightley had the leading role. Friend portrayed Mr. Wickham. The movie earned four Academy Awards and two Golden Globe nominations as well as many other prizes. On the movie set, Kiera Knightley and Rupert Friend began a romantic relationship, which lasted until 2010. In 2007, Friend appeared in four movies. He was becoming very popular, and the constant filming kept him from attending important private events. A year later, Rupert worked on a drama based on WWII events, The Boy in the Striped Pajamas. Friend portrayed Lt. Kurt Kotler. The same year, he played a secondary role in the drama Jolene. In 2009, Rupert landed a leading part alongside Michelle Pfeiffer in a drama Cheri. A little later, he appeared in a biographical film about the British queen The Young Victoria. Friend portrayed Prince Albert. The movie received an Academy Award as well as other prizes and nominations. The same year, Friend decided to try his directing and producing talents. Together with Tom Mison, he wrote the script and released a short film The Continuing and Lamentable Saga of the Suicide Brothers. Both Mison and Friend played the leading roles. In 2010, Friend founded his own production company Beat Pictures and released a short movie Steve, which he directed on his own. The film featured Kiera Knightley, Colin Firth, and Tom Mison. The same year Rupert appeared in two movies The Kid and Lullaby for Pi. A year later, he played a leading role in the movie 5 Days of War. In 2012, Friend landed another leading role in the movie To Write Love on Her Arms (also known as Day One). 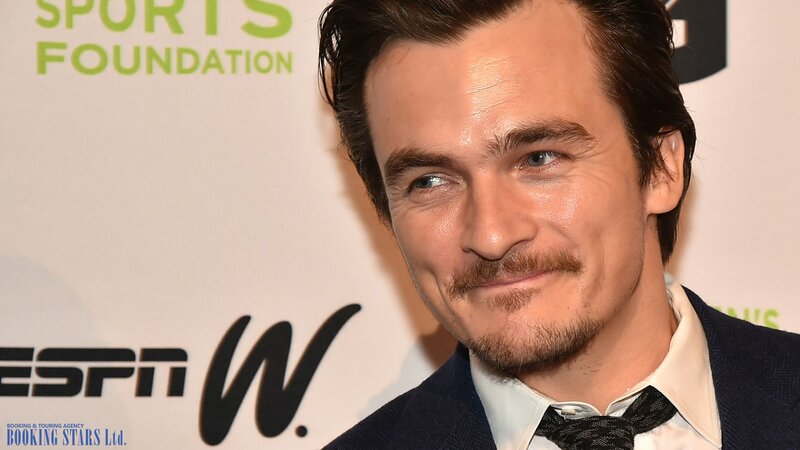 The same year he started working on the TV series Homeland, which aired until 2017. In 2013, the actor was nominated for an Emmy award as "Outstanding Guest Actor in a Drama Series" and PAAFTJ award as "Best Guest Actor In A Drama Series". The crime drama Starred Up premiered in 2014. For the role of psychologist Oliver, Rupert was nominated for British Independent Film Award as "Best Supporting Actor". 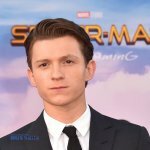 In 2015, the actor worked on the leading role in the thriller Hitman: Agent 47, which was very financially successful. In 2017, the movie The Death of Stalin came out on the big screens. 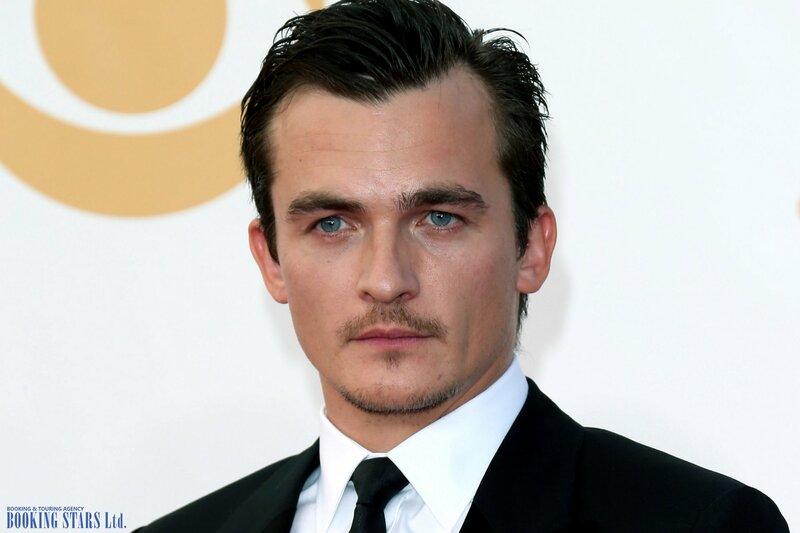 Rupert Friend played Stalin’s son Vasiliy.